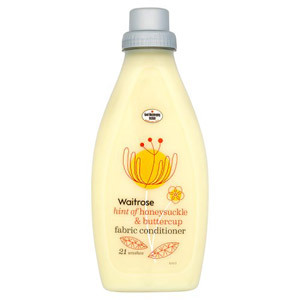 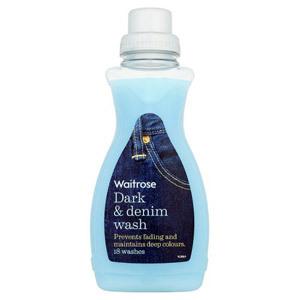 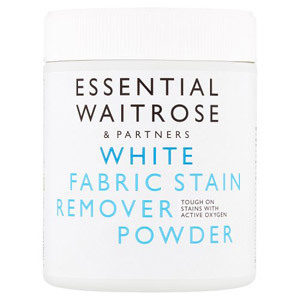 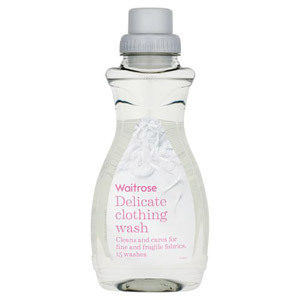 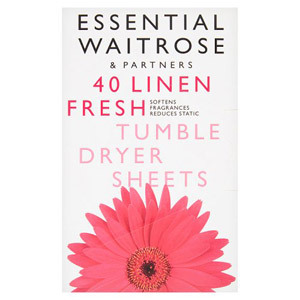 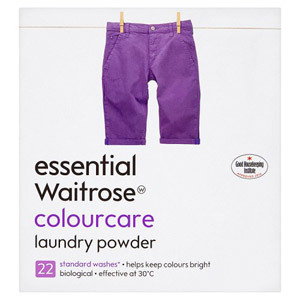 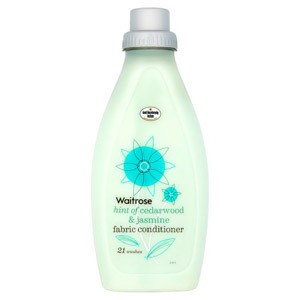 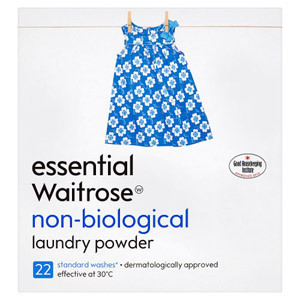 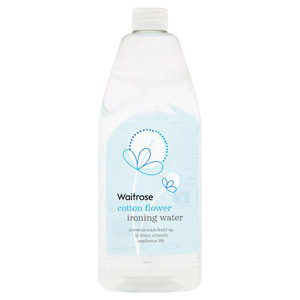 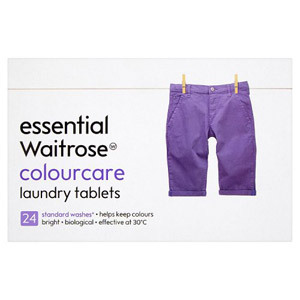 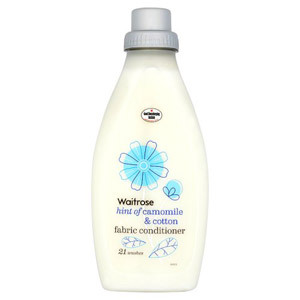 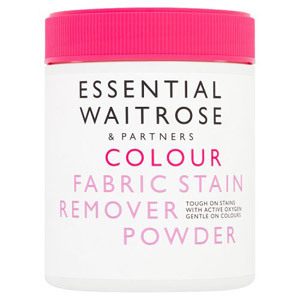 Everyone wants their clothes to be in top condition after a wash, and with Waitrose Laundry products this couldn't be easier. 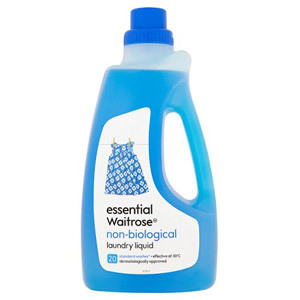 Including detergent, fabric conditioner, stain remover and other washing essentials, you have all you need to make sure your clothes are left clean, fresh and soft. 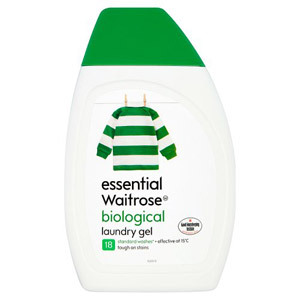 So no matter what the world throws at you, you know at least your clothes can always look their best!